Farah Perelmuter was born an entrepreneur. She started her first business when she was nine years old by performing at birthday parties (and being paid with cake). Her second big entrepreneurial success happened when she was 16. She had a flop in her early twenties, but it was followed by her best idea yet…Speakers’ Spotlight. After graduating from the University of Western Ontario and completing a marketing program in Toronto, Farah began her career in the advertising industry. In 1995, she took a deep breath and a major plunge into the biggest risk of her life. Yes, she married Martin Perelmuter (but was pretty sure that would work out), and together, they quit their jobs and started their own business, Speakers’ Spotlight. She became its CEO and Co-Founder, and he became its President and Co-Founder. Their adventure began. Since beginning the business in a little room in their apartment, Speakers’ Spotlight has grown beyond Farah’s wildest dreams. Today, the agency has offices in Toronto and Calgary, and the best staff in the industry. Speakers’ Spotlight was selected by Profit Magazine as one of the 100 fastest growing companies in Canada, and Farah and Martin have been named finalists for the Ernst & Young “Entrepreneur of The Year Award” twice. Farah has been featured numerous times in media, and has twice been featured on the covers of national magazines. Her opinions have been quoted in various business books, including in the first Canadian edition of Contemporary Business Communication, a college and university textbook. Farah is a sought-after mentor by many “start-ups” and other executives and entrepreneurs. 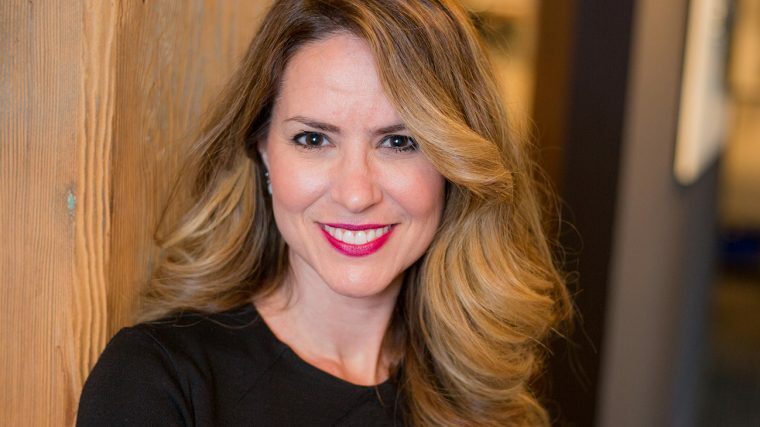 She has served on the boards of Young Presidents Organization (YPO) and is now a member of YPO Gold Ontario Chapter. She is also proud to serve on the Western University Alumni Board. No matter what, for this entrepreneur, her most important job is being Mom to Jade and Cole (and wife to Martin, too).